In recent weeks the news has broken that most modern CPUs have hardware vulnerabilities that would allow a malicious program to steal data in the device’s memory. These vulnerabilities, named Meltdown and Spectre, are unique in that they break down the built-in barriers that secure data on the most fundamental component of any computing device, the CPU. On Friday, January 5, 2018, Texas Creative’s development team worked with Rackspace and other hosting vendors to implement the first round of patches to Linux on all web server environments. Texas Creative will continue to monitor the situation and apply additional patches as soon as they are available. 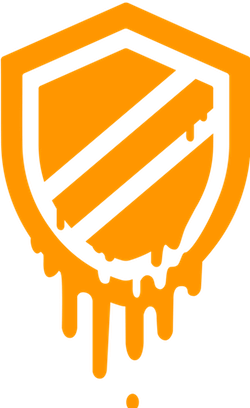 Additionally Texas Creative has begun the process of updating the operating systems on all of the computers and other devices in the office to mitigate the impact of Meltdown and Spectre related to data stored onsite. This process is expected to be ongoing as the situation develops.